Is there any way i can save my songs downloaded on Apple Music forever in case i cancel the subscription someday? As we all know, all Apple Music's songs has DRM (Digital Rights Management) protected. To get songs of this format, it requires a professional DRM removal tool instead of some general music converter. Sidify Apple Music Converter would be your perfect choice to be this tool. It just takes 4 steps to get your downloaded songs in typical format with same quality from Apple Music. 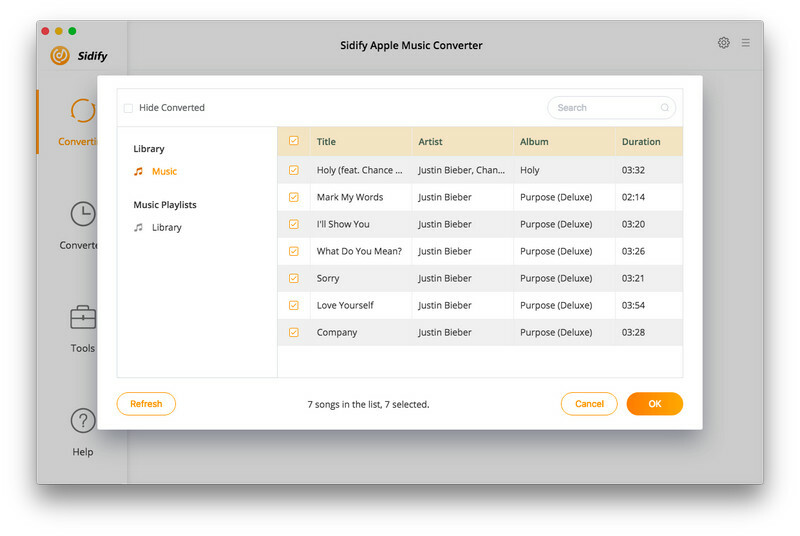 Step 1 Download and install Sidify Apple Music Converter according to your OS (Following takes Mac version as example). Launch Sidify Apple Music Converter and click the icon +. 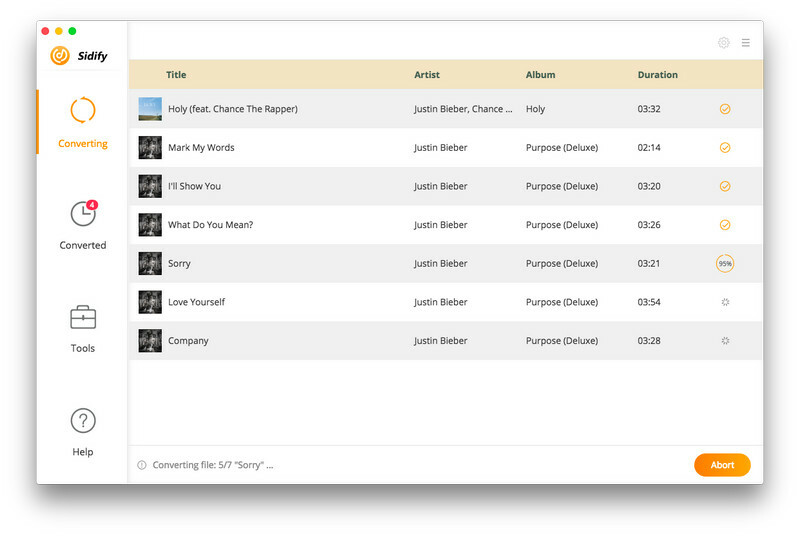 It will show all your songs and playlist in Apple Music. 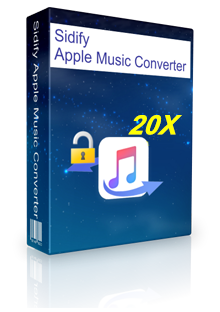 Select the tracks or other iTunes audio files for converting. Just tapping purple setting button at the upper right of Sidify, there are 4 output formats (MP3/AAC/FLAC/WAV) for you to choose, so does the converting speed and output quality. Besides, the output path is also available to be changed if required. Click the buttom Convert button to start the conversion. 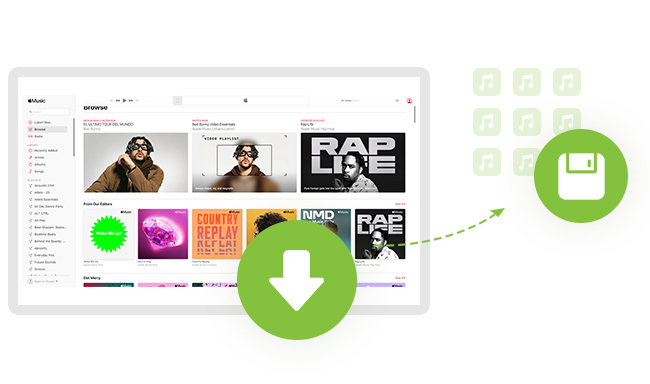 When it all done, you can click to find your converted DRM-free songs. The entire process is quite simple. Now you can easily convert your songs downloaded from Apple Music and keep them forever on your multiple devices. Highly compatible with the latest iTunes and platforms.